Minimum quantity for "Successful Networking In 7 Simple Steps" is 1. 7 simple steps to help you get what you want fromnetworking.networking: get it right, and it provides an opportunity forlearning and expanding your business contacts. But thereare so many ways to get it wrong. 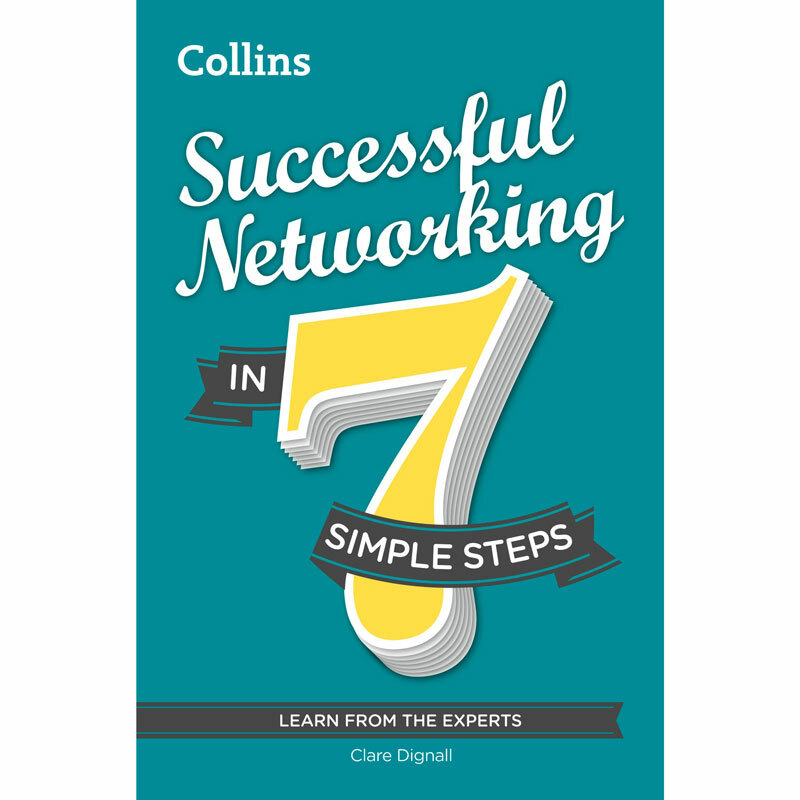 Maybe you've learnt thisthe hard way, or maybe you don't know where to start.whether you're setting out into the world of business for thefirst time, planning a return visit or want to be the best in thejob you're in, this is the book for you.follow these 7 simple steps to pick your way through theminefield that is networking. We'll take you from creatingnew opportunities to maintaining valuable relationships, andshow you how to survive any difficult moments along theway.